Welcome to the Wallace Auto Parts Department. If you need OEM parts from GM, you’ve come to the right place. At the Milton auto parts department at Wallace Chevrolet, Cadillac, Buick, GMC we believe in only selling the best parts for both GM vehicles and non-GM vehicles. Don’t drive a GM car, truck, or SUV? Not a problem, we’re still here to help. 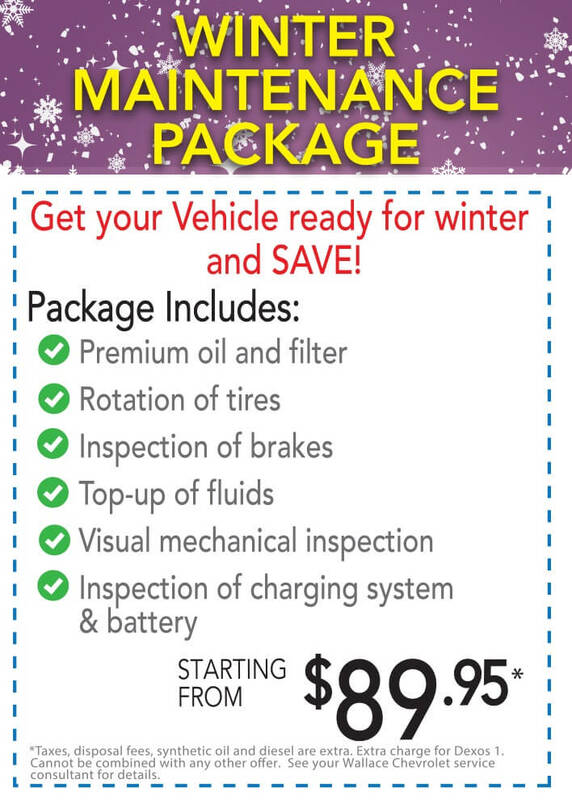 Our highly skilled staff will examine your vehicle and help you choose the proper part to order. If we don’t currently have the part you need, we’ll take care of ordering the part for you and notify you as soon as it comes in. Or, you can use our online auto parts ordering form and request the parts you need. Once you fill out the form, a parts department representative will contact you to confirm all information and give you a quote. Because our staff in our parts department is committed to only providing excellent customer care, we make sure you have all of the necessary installation and warranty information that you’ll need. Even if you feel as if you can handle installation by yourself, we’ll be happy to assist if you need help. Not everybody is an expert car mechanic and knows how to properly replace parts like spark plugs and engine coils. So that’s why we have the Certified Service technicians in our service department to be on hand to help you make sure everything is properly installed. If you have a question about what parts we carry or the ordering process, please contact us online or feel free to give us a call.